In the mid-nineteenth century, as European navies learned to neutralize piracy, new patterns of circulation and settlement became possible in the western Mediterranean. 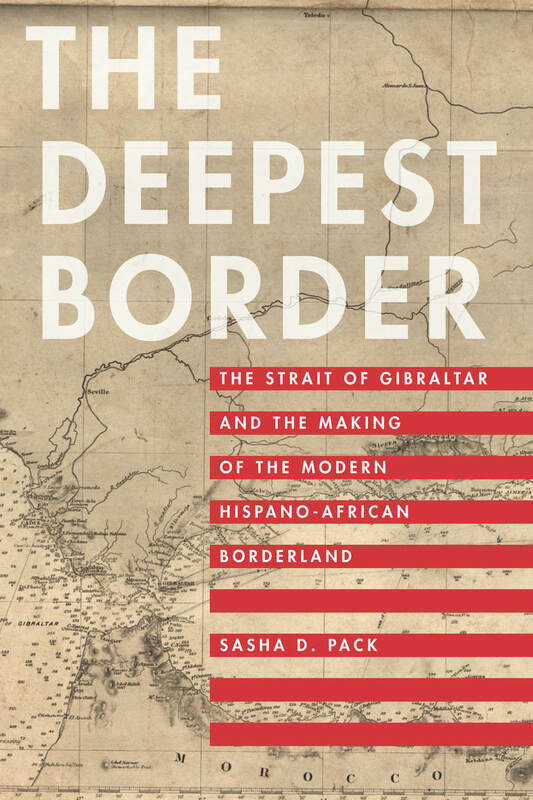 The Deepest Border tells the story of how a borderland society formed around the Strait of Gibraltar, bringing historical perspective to one of the contemporary world’s critical border zones. Drawing on primary and secondary research from Spain, France, Gibraltar, and Morocco—including military intelligence files, public health reports, consular correspondence, and travel diaries—Sasha D. Pack draws out parallels and connections often invisible to national and mono-imperial histories. In conceptualizing the Strait of Gibraltar region as a borderland, Pack reconsiders a number of the region’s major tensions and conflicts, including the Rif Rebellion, the Spanish Civil War, the European phase of World War II, the colonization and decolonization of Morocco, and the ongoing controversies over the exclaves of Gibraltar, Ceuta, and Melilla. Integrating these threads into a long history of the region, The Deepest Border speaks to broad questions about how sovereignty operates on the “periphery,” how borders are constructed and maintained, and the enduring legacies of imperialism and colonialism. Sasha D. Pack is Associate Professor of History at the University at Buffalo, SUNY. He is the author of Tourism and Dictatorship: Europe’s Peaceful Invasion of Franco’s Spain (2006), which was awarded the Best First Book Prize by the Association for Spanish and Portuguese Historical Studies.